We ship all items within 24 hours after payment has cleared. 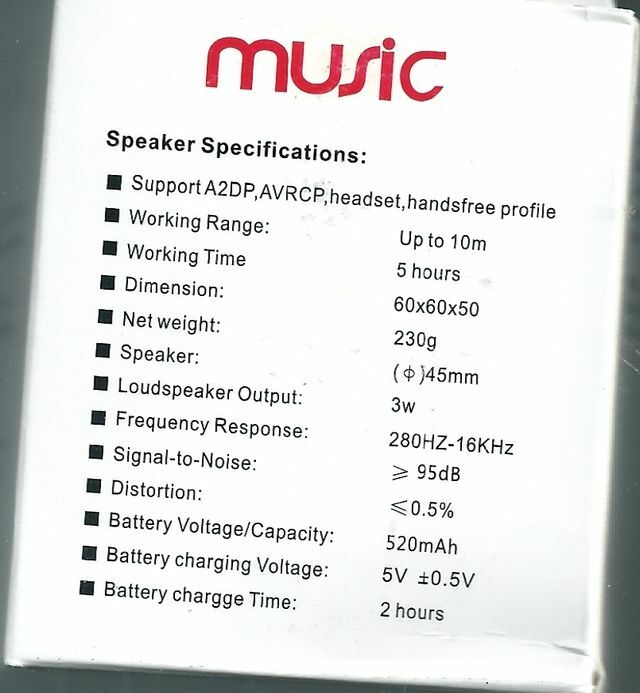 Please allow up to 5 business days for delivery. If there happens to be a problem with your order please contact us first before leaving feedback so that we may make your shopping experience a pleasant one. Annies Playhouse is a family work at home company. We deal chiefly in video games, movies, compact discs and any other "DEALS" we stumble upon at a good price, to bring the savings to you, our customer. 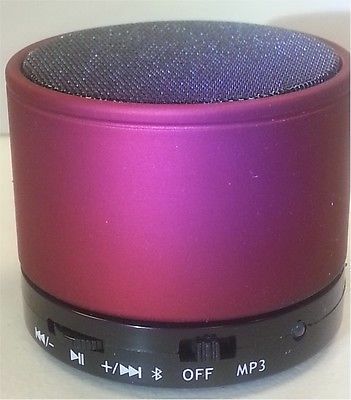 SK-S10 Bluetooth Wireless Mini Speaker with TF,Mic,Build in MP3player Expanded BXS( Bases Expansion system) drives a fuller, richer low-end response. 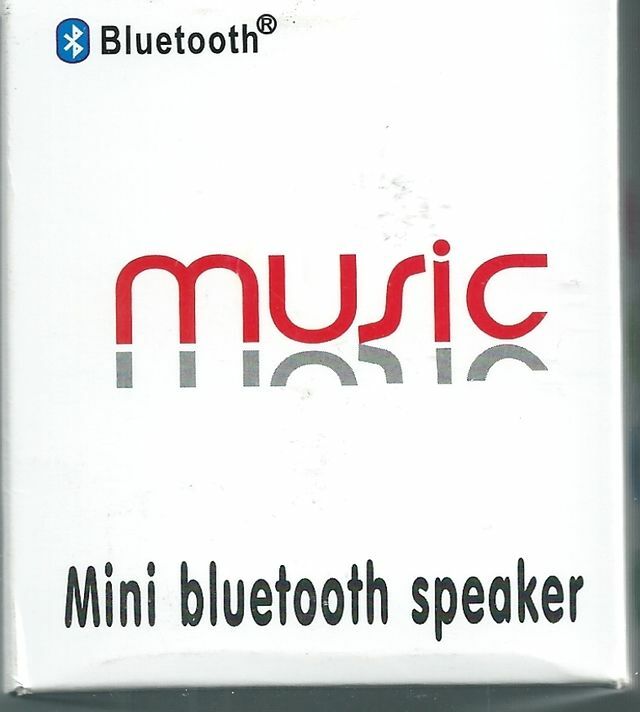 Play music from Bluetooth devices including mobile phones, iPhone, iPod, iPad and Android Tablets, MP3/MP4 players, PC or MAC laptops PSP, etc.